Ground Work & Demolition in Kidlington, OX5 2RH. Covering Oxfordshire and all other areas of the UK . 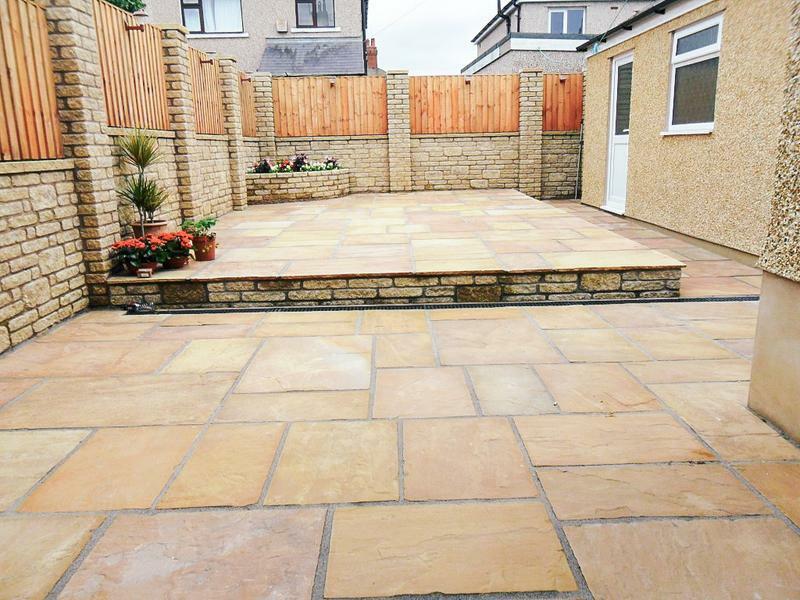 M&C Paving are a trusted, professional company with a great reputation to uphold and have over many years experience in the trade. We are based in Kidlington, serving Oxfordshire and all other areas of the UK. 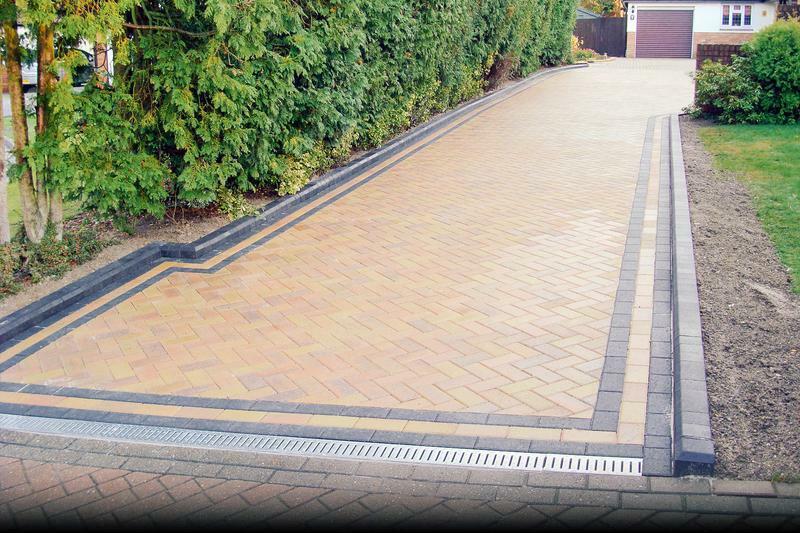 Offering the finest driveway and pathway products, we are dedicated to making your driveway dreams a reality. With a wide range of styles and colours to choose from, your design possibilities are virtually limitless. All of our staff have many years of experience ensuring the highest standards of improvement to your property. 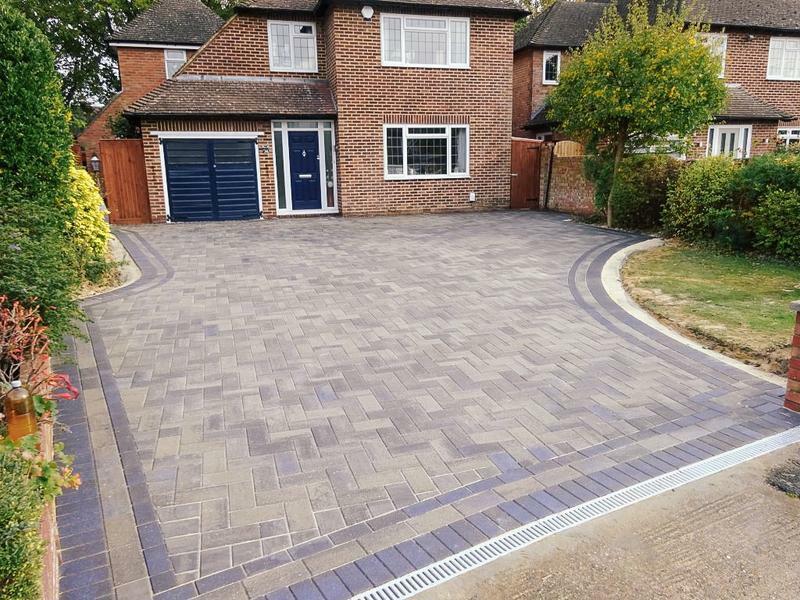 Proper preparation is perhaps the essential part of any project - we spend time ensuring the ground is properly prepared in order to to ensure a long lasting and flawless finish. We use high quality materials which are durable and attractive. Borders edgings and colour contrasts all add appeal and will greatly complement any designs. No deposits are required until completion of work to our customers satisfaction - all our works are fully guaranteed for 5 years. For all work subject to contract you are entitled to a 7 days cooling off period. "Always punctual and lovely guys, did my sisters also. Great job!" "Fantastic service, helpful, work hard. Would use again." 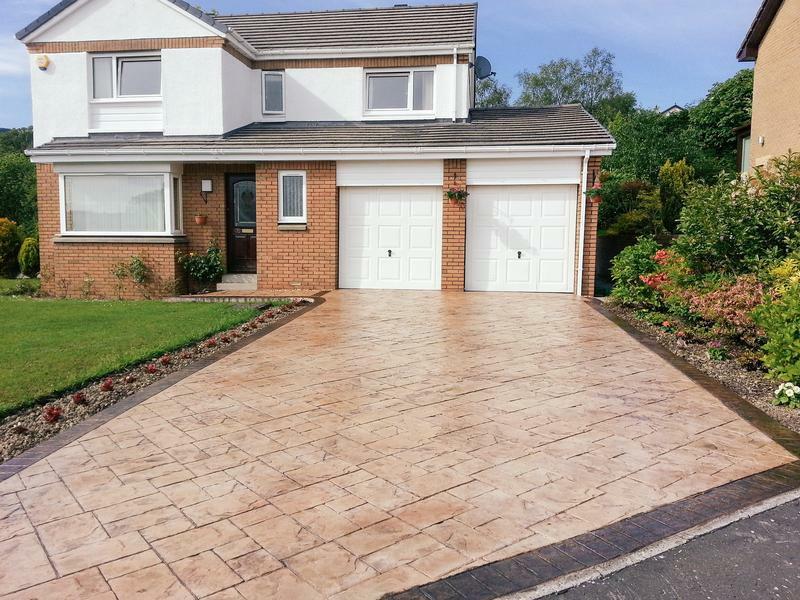 "We are delighted with our new drive. The work was done on time, efficiently with no problems. Would highly recommend." 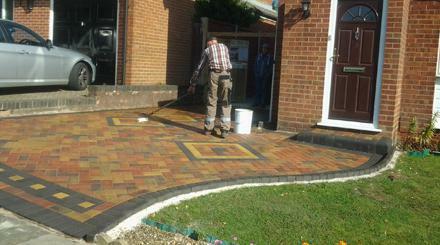 "Couldn't be happier with the work throughout with M&C Paving. 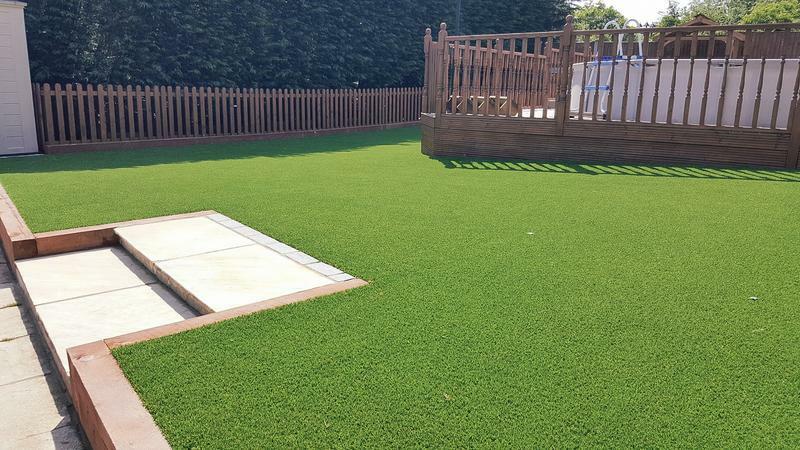 Very professional and worked so hard and quickly- we were overwhelmed how polite they were and with the amazing work they carried out."